Babysitter Freeport (Texas) wanted? You will find a reliable babysitter in Freeport (Texas) here. We have 1 active babysitters in Freeport (Texas) matching your search criteria and even more in the neighborhood of Freeport (Texas)! Babysitter Freeport (Texas) wanted? There are 1 active babysitters in Freeport (Texas) matching your search criteria. 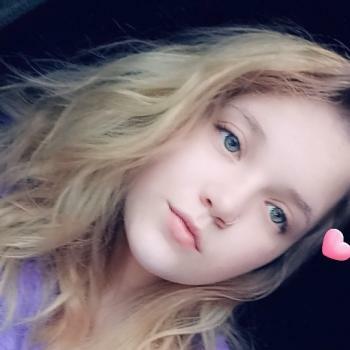 Hi there my name is Virginia I am 14 I am CPR and AID CERTIFIED my mom will be able to drop me off or pick up your child from your house I will be able to work weekends and Monday's..
Read reviews and detailed profiles. Find a babysitter in Freeport (Texas) that qualifies. Are you looking for babysitting vacancies in Freeport (Texas)? You can sign up for free as a babysitter!